SPECIAL DEAL - Usually 8.95, today just 5.95 - Save £3! 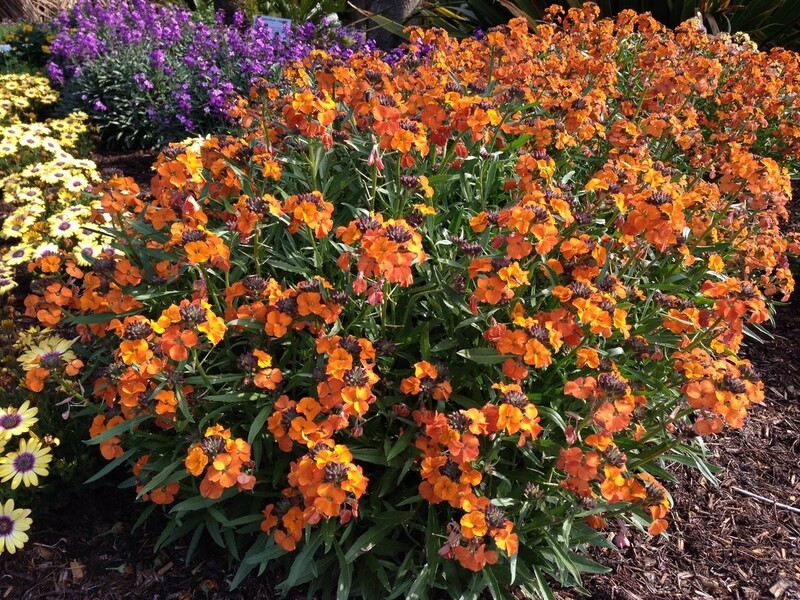 A healthy, vibrant orange flowering perennial wallflower, producing a profusion of fragrant flowers from winter to early summer. 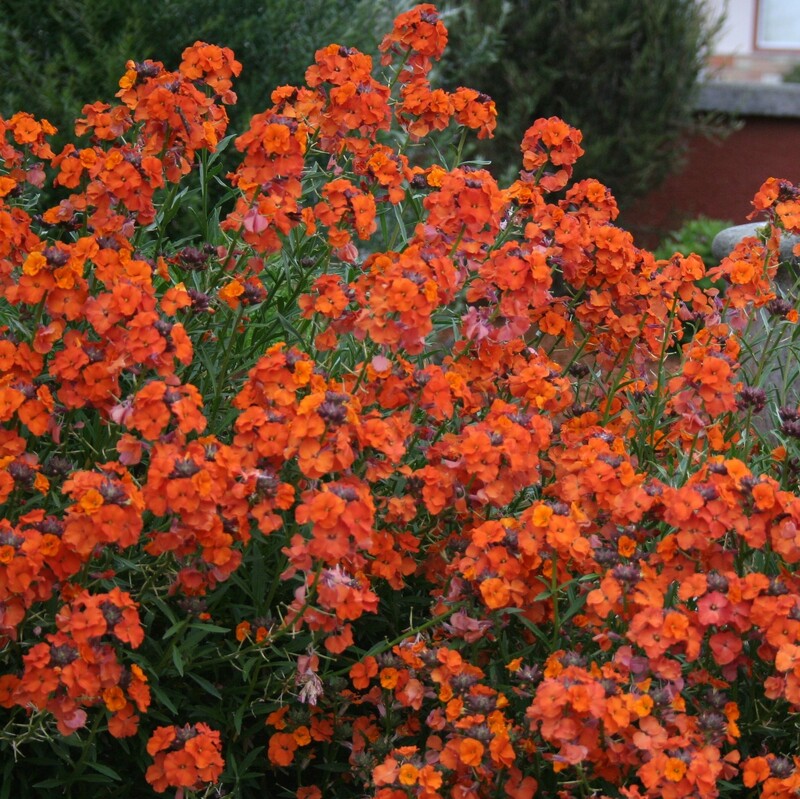 Wall flowers are well known for their fragrance and charm in winter and spring, when colour is scarce in the garden. 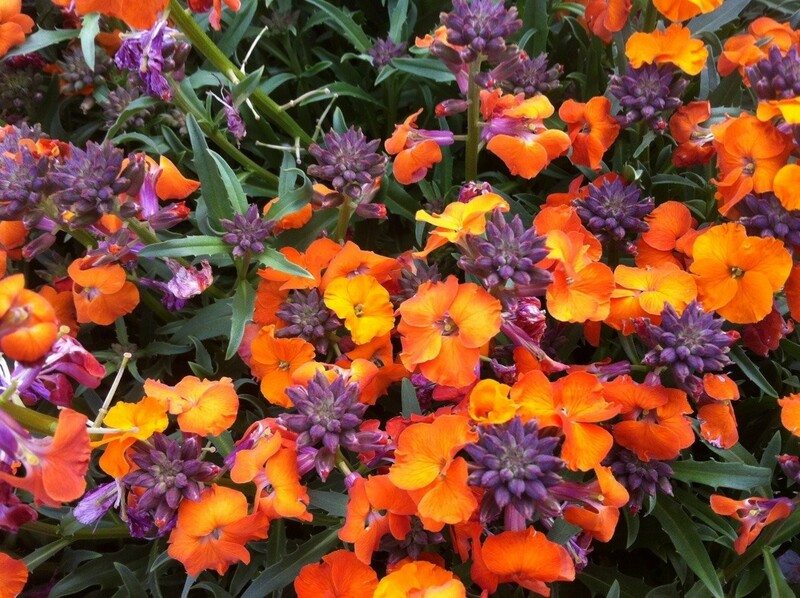 Recent breeding programmes have improved their health and vigour, enabling them to flower in abundance for longer, while retaining their 'Old World' magic. 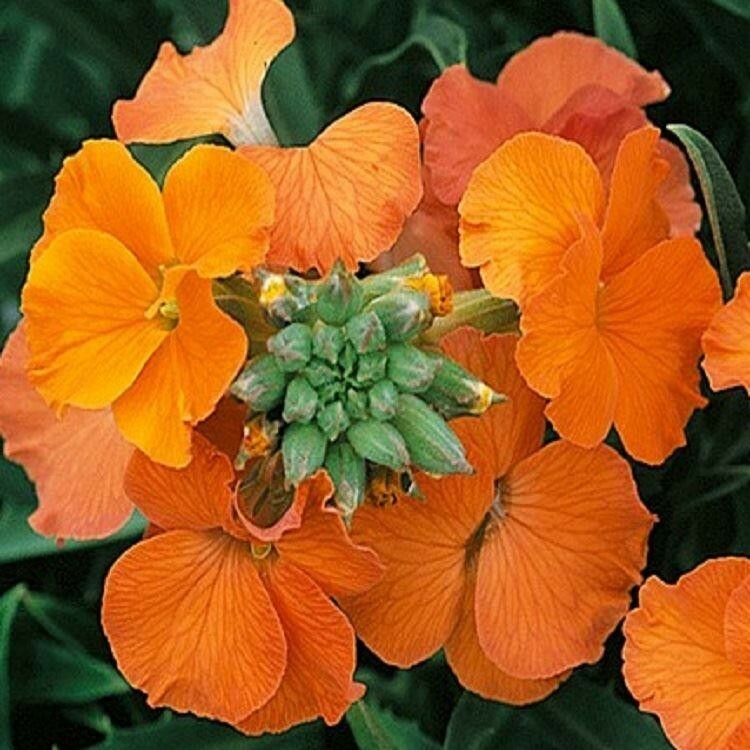 Small circular flowers open from the outside of the stem, until finally, the whole flower head becomes a profusion of rich orange. 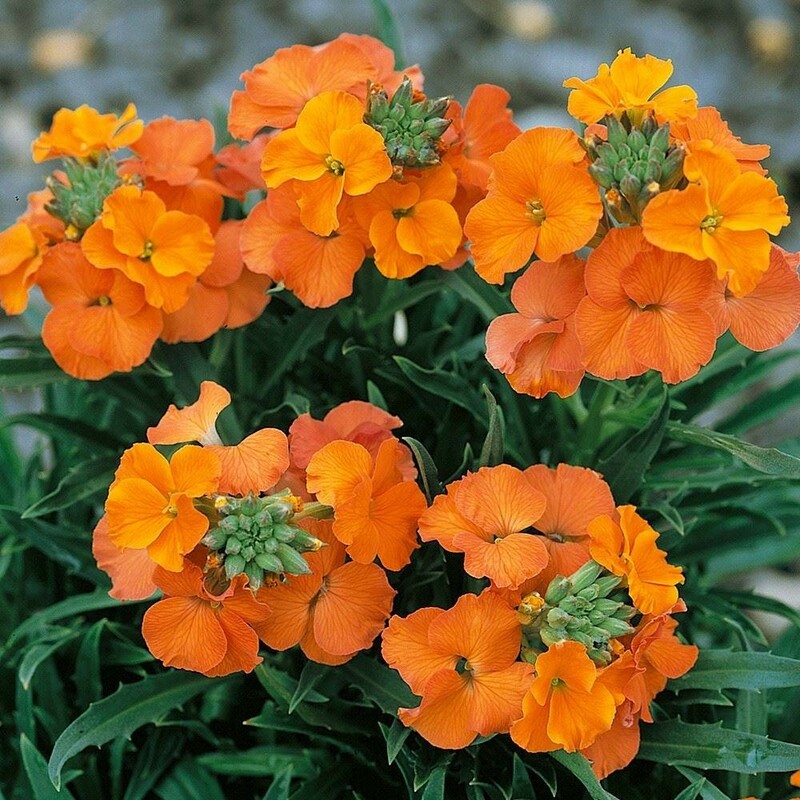 'Apricot Twist' has a compact habit and will grow in most sunny, well-drained spots. They do splendidly in containers, especially at a main entrance, where the delicate aroma will delight passers by. Grows to 40cm high x 40cm wide. 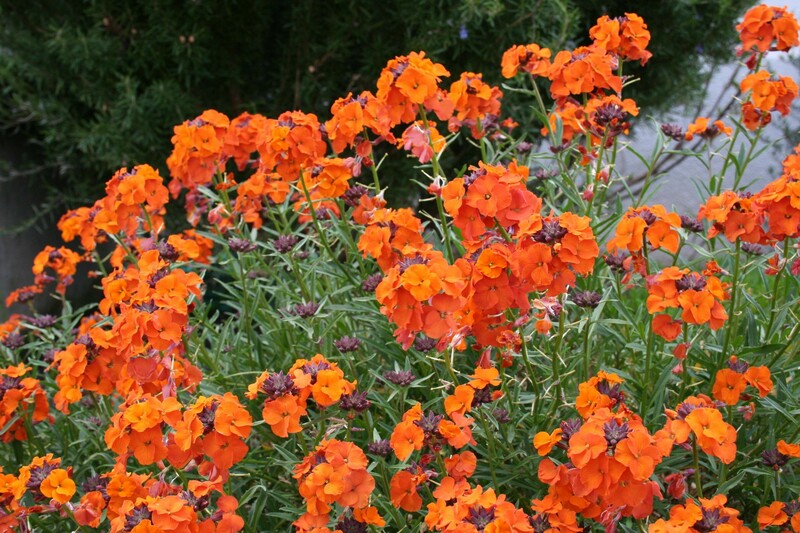 Supplied in approx 2 litre containers full of buds and blooms in season.